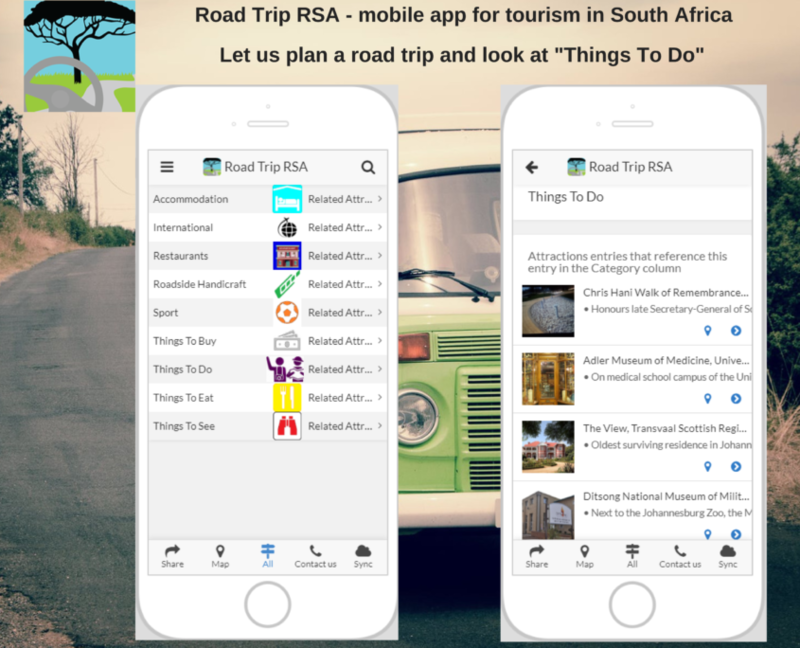 This app boosts South African tourism by promoting attractive venues, bed and breakfasts, restaurants, handicraft shops and stalls, plus things to see, do, eat and more… all on the road less travelled. 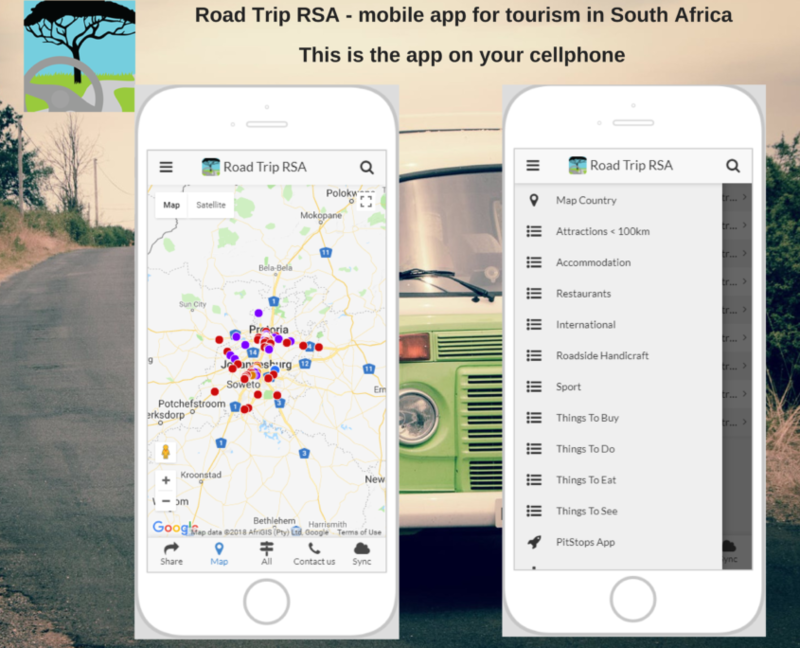 We offer unique advertising opportunities on the RoadTripRSA app. Opportunities to share what makes your town so special. Opportunities to boost pubs, wineries, guided tours, places to eat, places to stay, places to pick up things special to your area. Value App – specialists in mobile apps for transport and tourist industries. 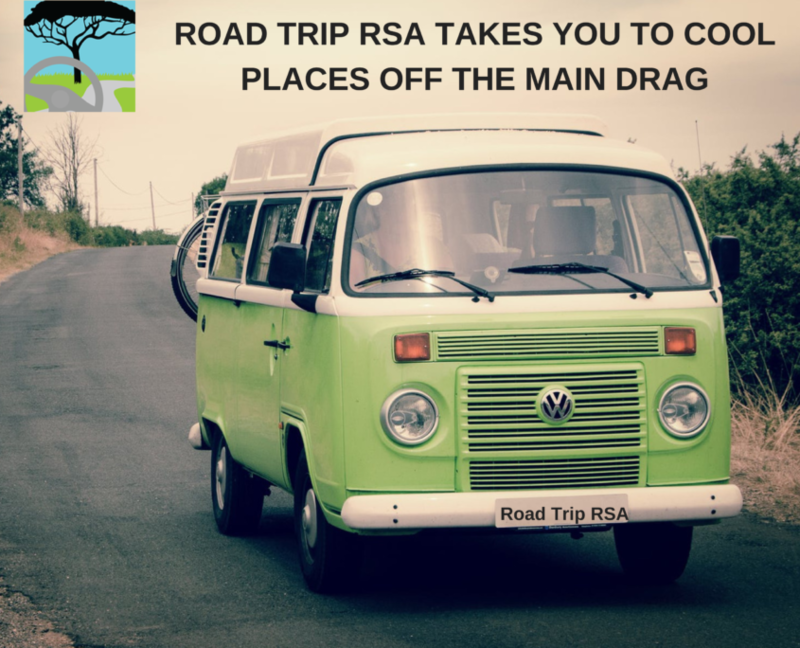 Thousands of places to see, things to do, venues to visit, history to experience, scoff to eat, goodies to buy, beds to sleep in, tracks to wander and roads to drive. This is the only App that lists free sightseeing: monuments, memorials, super views and battlefields. Takes you right to the site, to the doorstep or the entrance gate. All in the palm of your hand. 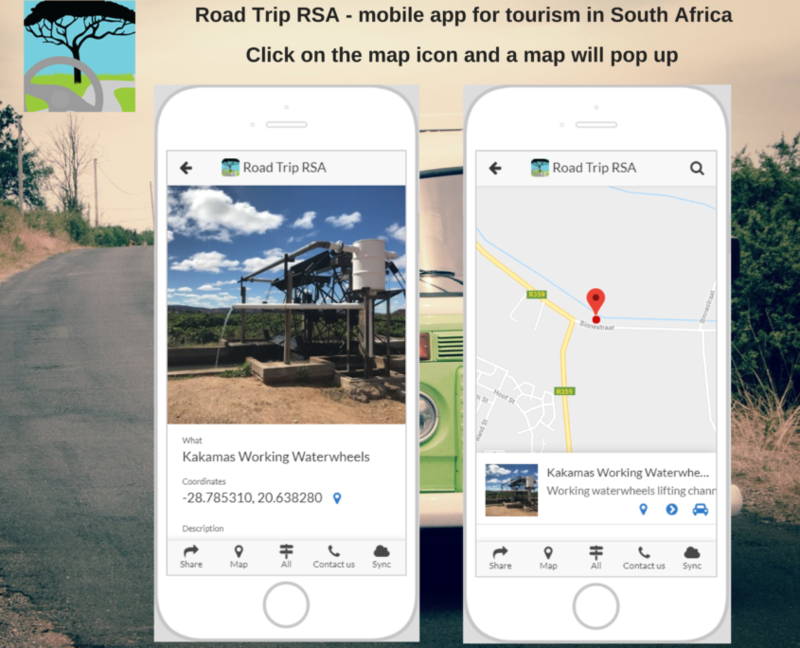 Download the current version of the RoadTrips app using the iStore. 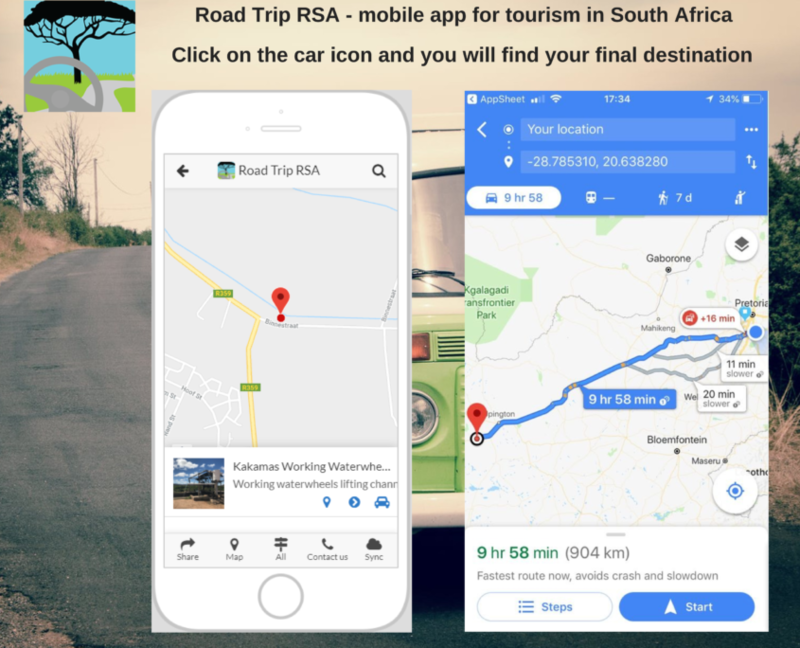 Download the current version of the RoadTrips app using the Google Play Store.